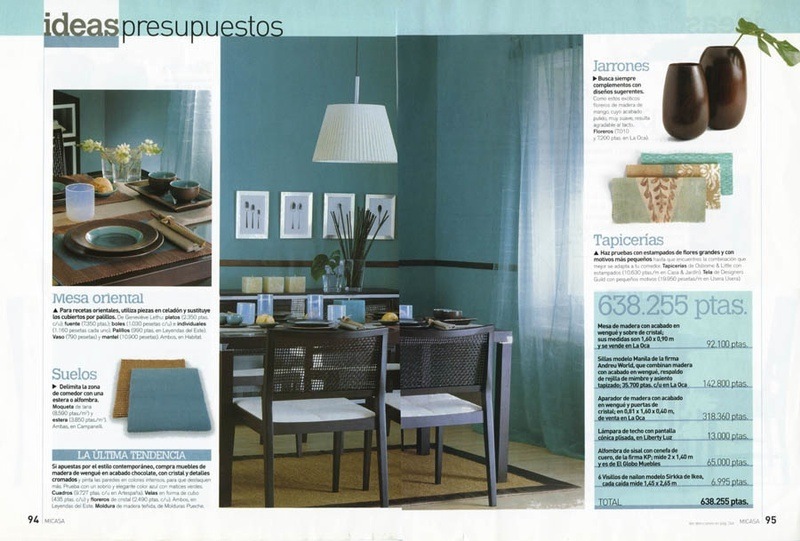 We were approached by the Spanish Division of the publishing group, Axel Springer, to redesign all of their shelter magazines. The results were particularly rewarding, as it gave us the opportunity to work for very diverse audiences within that market. 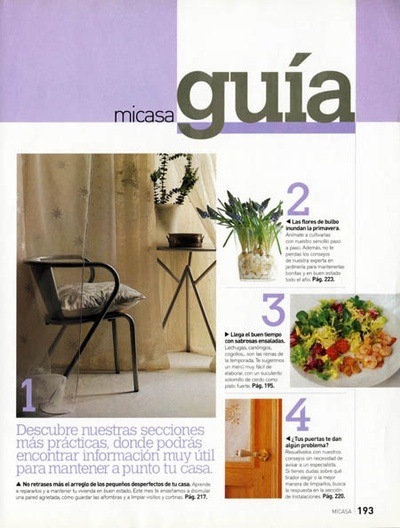 MiCasa is one of their mass circulation leading stars, and the ultimate go-to magazine for ideas for the home. For MiCasa, the key word is organization and unapologetic service.